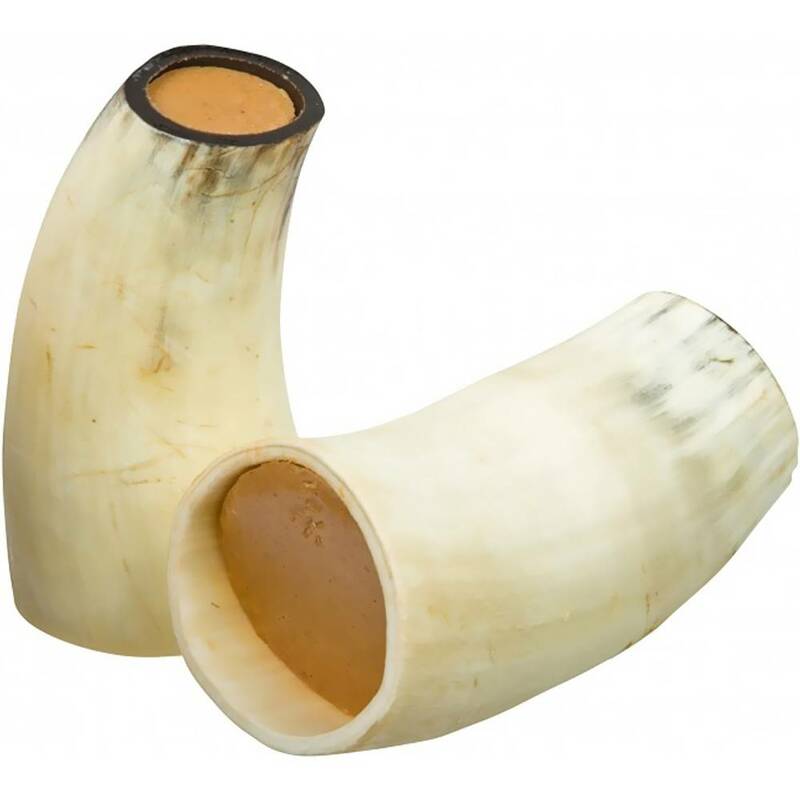 A natural beef horn with a tasty peanut butter filling that dogs simply can not ignore. Promotes good dental health and helps prevent boredom. Approximately 4" long.